100% Export Oriented Unit of a wide range of products which include geftinat tablet, arimidex tablets, peg grafeel - pegfilgrastim injection, imutrex tablets, hepcinat tablets and sorafenat tablets. 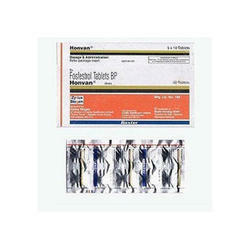 Our domain expertise has enabled us to come up with an excellent quality range of Geftinat Tablets. 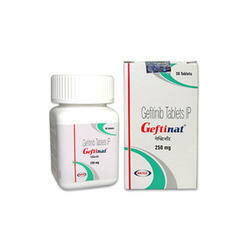 Geftinat tablets are widely prescribed by the doctors for the treatment of non-small cell lung cancer. Also, with the help of our network, we are able to deliver Geftinat tablets at clients’ destination. 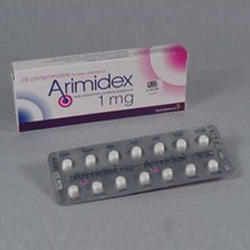 Arimidex, ingredient anastrozole, is an aromatase inhibitor used to treat breast cancer in women after menopause. Peg grafeel contains Pegfilgrastim manufactured By Dr Reddy. Note: Peg grafeel is a prescription drug and should be used under proper medical guidance and advice. Do not share the medicine with others, since they may be suffering from a problem that is not effectively treated by this drug. 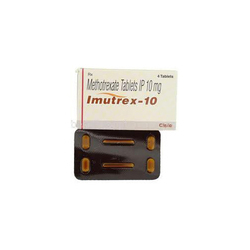 Imutrex contains Methotrexate, abbreviated MTX and formerly known as amethopterin, is an antimetabolite and antifolate drug used in treatment of cancer and autoimmune diseases. Imutrex acts by inhibiting the metabolism of folic acid. 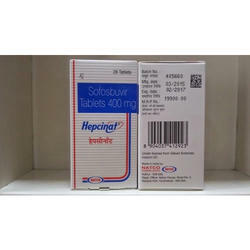 Hepcinat (Sofosbuvir) film coated tablets each contain 400mg of the main ingredient. The dosage schedule must be individualized by the physician in charge of treatment, and will vary according to the viral genotype that is being treated. Adult patients will usually be directed by their physician to take 1 tablet per day, and it can be administered alongside a meal or else without food. 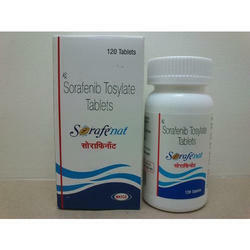 Sorafenat Sorafenib was the first systemic therapy to be approved for the treatment of Liver cancer (Hepatocellular Carcinoma – HCC), but unfortunately the benefits could not reach patients as it was priced beyond the reach of most of the Indians.Sorafenat NATCO saw the plight of the suffering and responded by making the product available through compulsory license. 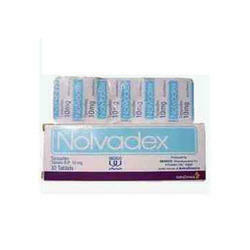 Mabthera consists Rituximb of the drug , belonging to a class of medications termed as antineoplastic agents. 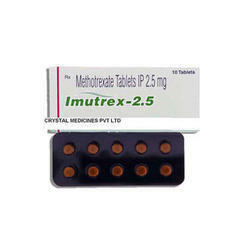 The Mabthera Rituximb is used for treating adult patients suffering from serve active rheumatoid arthritis. Mabthera Rituximb is also used, either alone or in combination with other drugs for treating non-Hodgkin's lymphoma. 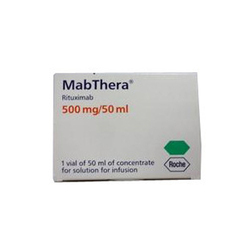 Mabthera Rituximb also finds use in the treatment of rheumatoid arthritis. 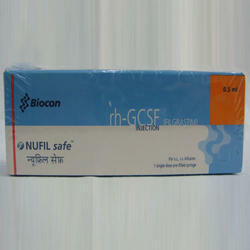 Nufil sfs contains Filgrastim which is a granulocyte colony-stimulating factor (G-CSF) analog used to stimulate the proliferation and differentiation of granulocytes. 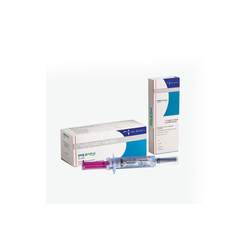 Filgrastim is produced by recombinant DNA technology. The gene for human granulocyte colony-stimulating factor is inserted into the genetic material of Escherichia coli. The G-CSF then produced by E. coli is only slightly different from G-CSF naturally made in humans. 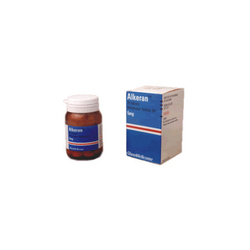 Filgrastim is marketed by Amgen with the brand name Reliance Biopharmaceuticals with the brand name Religrast and also by Zenotech Laboratories Limited with the brand name Nugraf. 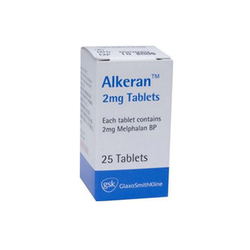 We have achieved a distinct position in the market by Exporting and Dropshipping a superior quality Anti Cancer Injection Anti Cancer Medicines. The offered injection is hygienically processed using the best quality chemical compounds and modern technology under the vigilance of progressive professionals in line with set industry standards. Furthermore, this injection is tested on varied parameters by our quality examiners so as to ensure its quality.